Manufacturing in Asia? Why do that when Tijuana or Juarez offer so much more! There are lots of options for manufacturing offshore. You can manufacture in Asia, Mexico, and various locations in Latin America and Southeast Asia… Each offers benefits, but none as great as Tijuana and Juarez which we refer to as ‘Near-Shore’ as opposed to ‘Off-Shore’. Allow us to explain. Why risk manufacturing so far from the United States, having no control over production quality (unless you’re willing to fly halfway across the globe to check on your operation) and spending twice the money for transporting your finished goods, when Tijuana or Juarez are right in your backyard? Just a quick flight from anywhere in the United States, and a short drive from San Diego, Tijuana or El Paso, Juraez allows you to reap the benefits of manufacturing in Mexico while having an access to U.S. and Pacific Rim markets that far exceeds other locations. 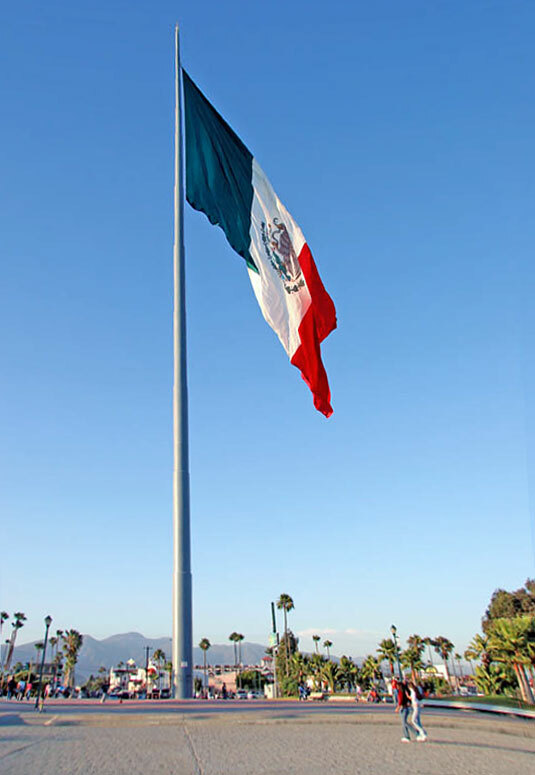 Tijuana also has the benefit of being a sister city to San Diego and Juarez has the benefit of a sister with El Paso, sharing their extensive business communities. None of these advantages exist when you manufacture “Off-Shore”. Tijuana and Juarez have diverse, extensive systems of transportation, and include truck, rail, air, and proximity to major West Coast marine terminals. It’s not so easy to throw your goods on a truck for shipment to the Midwest if you manufacture in Asia. 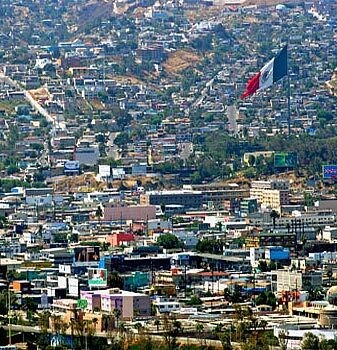 It’s easy to understand why there are more maquiladoras in Tijuana and the state of Baja California than any other region in Mexico. Young, conscientious, hard-working individuals are the backbone of Tijuana’s highly successful maquiladora industry. 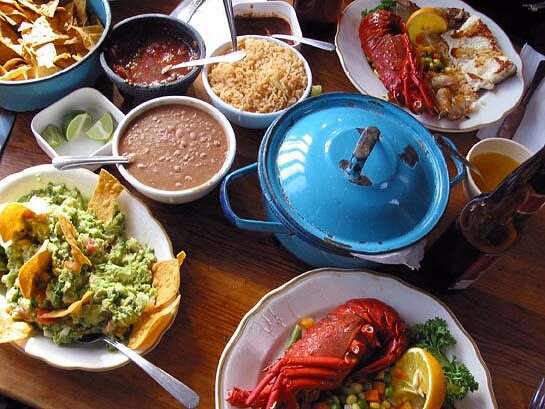 While wages may appear slim when compared to those of the U.S., the cost of living is lower in Mexico, and Border Assembly’s maquila workers enjoy numerous benefits including a housing and transportation allowance, paid vacations, profit-sharing, health care, and bonuses based on performance. There’s a reason Tijuana is the television-making capital of the world. Electronics, fiber-optics, computer components, automobiles, and the some of the most sophisticated products being produced are manufactured here by its, dynamic, and highly-skilled workforce. In addition to efficient line workers, Tijuana has a large, growing pool of engineers, designers, and administrators. No matter how complex or the production needs are, the workforce in Tijuana can handle it. In addition to all of the great people, food and culture Tijuana and Juarez have to offer, they also have idyllic climates which as maquiladora owners enjoy the perks of these beautiful cities. It’s your choice… Do you still want to manufacture in Asia? If so, we wish you the best of luck and success. 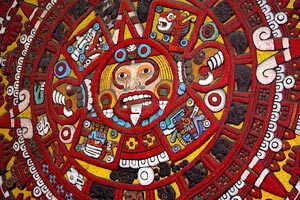 If you’d like to give Mexico a try, or simply receive more detailed information visit our parent website at The Tecma Group of Companies or give us a call at 915-534-4252. We look forward to helping you. By being just an easy flight or drive away from your maquiladora in Tijuana, you can make frequent visits and ensure quality control. Sorry, but that’s just not possible when you manufacture in China. Even better, as part of Border Assembly’s corporate shelter program, a production supervisor from the client firm oversees operations. Unlike most other offshore manufacturing locations, Tijuana has an unusual socio-economic dynamic. Tijuana and San Diego are so commercially and socially linked, the money paid to maquila workers actually filters back into the United States economy. Not just pennies and pesos, but billions of dollars annually. The border between the two cities is the busiest in the world, and that’s not just Americans traveling south, but Mexicans crossing to the north to shop.